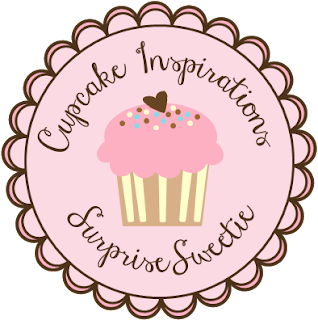 Congrats on your guest post and what a sweet card you have made. Congratulations on your GD post! Such a stunning card! I love it! Oh Joyce, it's so wonderful to have you as this weeks Surprise Sweetie! Your card is fabulous and I do love that wonky birthday cake!! Joyce, love your cute birthday card! Congrats on being our Surprise Sweetie this week! This is just too darn cute...so in love with your colorful and festive cake. Just as sweet as can be. 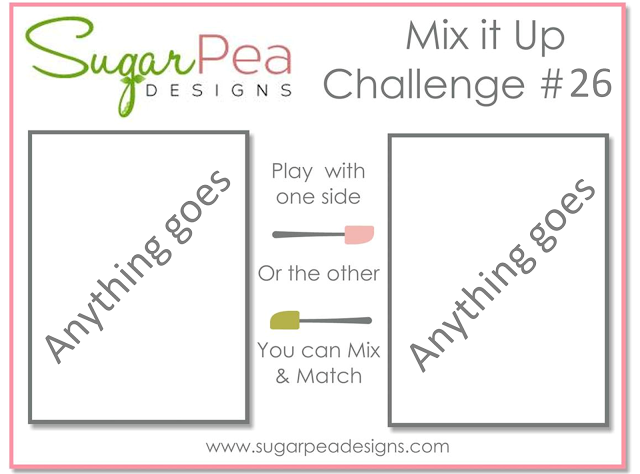 Thank you so much for playing along with us at SugarPea Designs! Yay you, congrats on guesting Joyce!! Your wonky cake is as cute as can be, love the colors too!! Congrats on being GD and that cake looks yummy, just about to fall! Congrats on guest designing, Joyce. I've had that SPD set for a while but after seeing this cutie I need to break it out again. Congrats on your GD spot, Joyce! I love how you stacked your layer cake and the patterns are so fun! Fabulous take on both challenges! 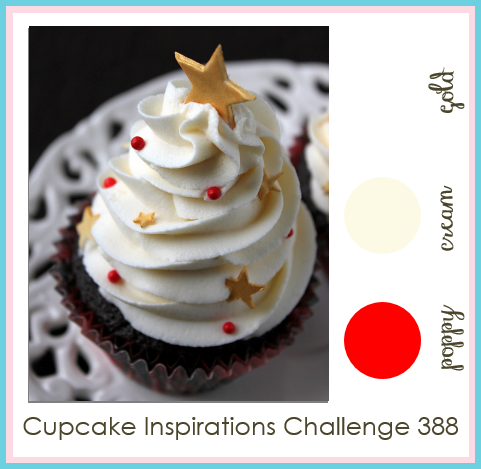 Love the graphic crispness of this design, Joyce! Thanks for joining us at SugarPea! So happy to see you as a surprise sweetie this week so OF COURSE I need to play! I love your card !! The stacked cakes and fun font are adorable.. love the streamers too!